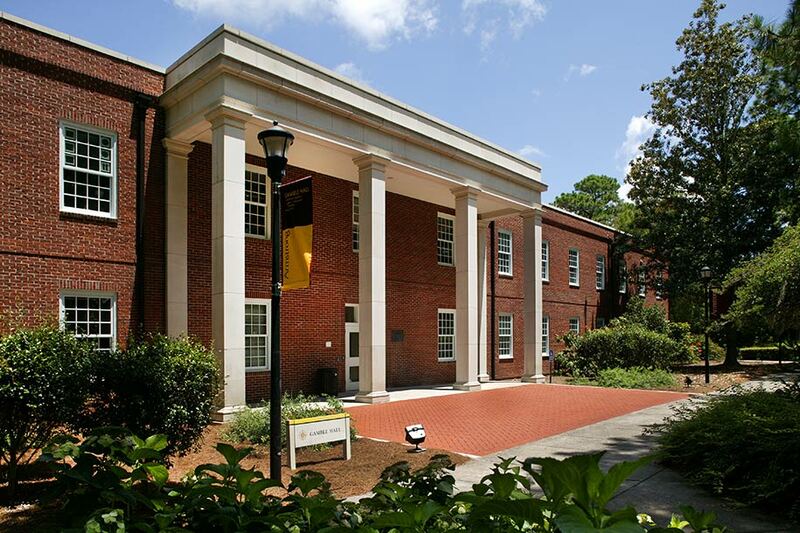 Built in 1965, Gamble Hall is one of the original four classroom buildings constructed in the mid-1960s when the former Armstrong campus moved from downtown to Savannah’s south side. 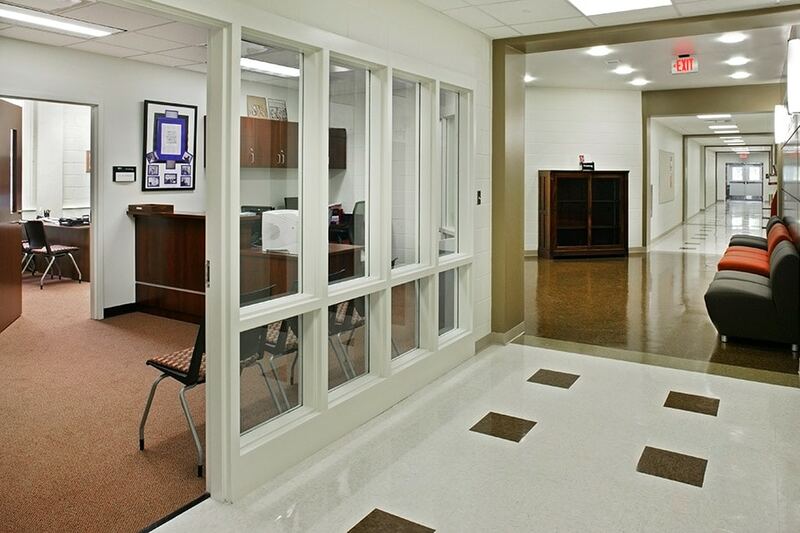 The main goal of this project was to renovate this building to bring it into the 21st century educational facility. 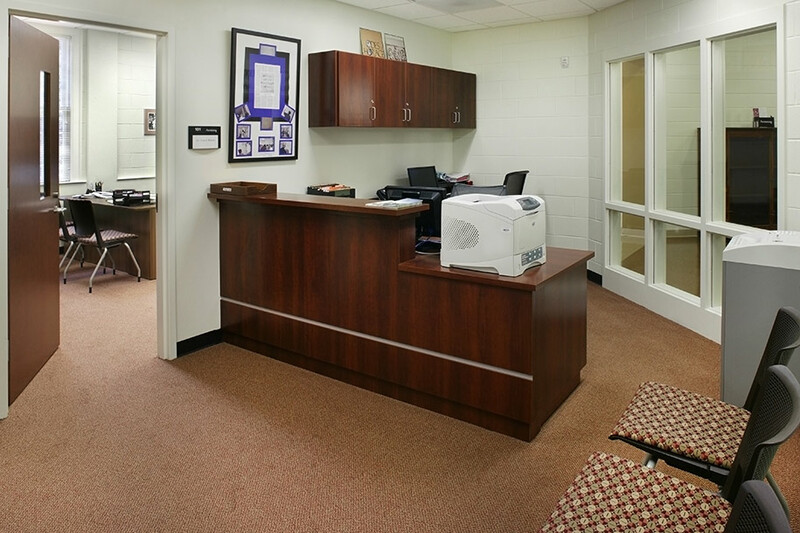 To accomplish this, the facilities that house the faculty and provide the instructional environment required a design to achieve comfort, safety, flexibility and provisions for the latest technology. 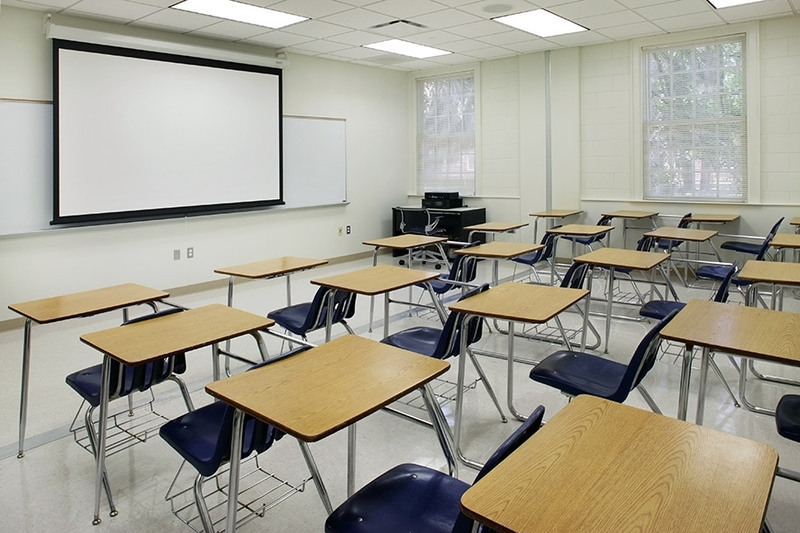 Hussey Gay Bell’s project scope included bringing the facility into full code compliance and upgrading/replacing all building systems while modernizing the instructional spaces. 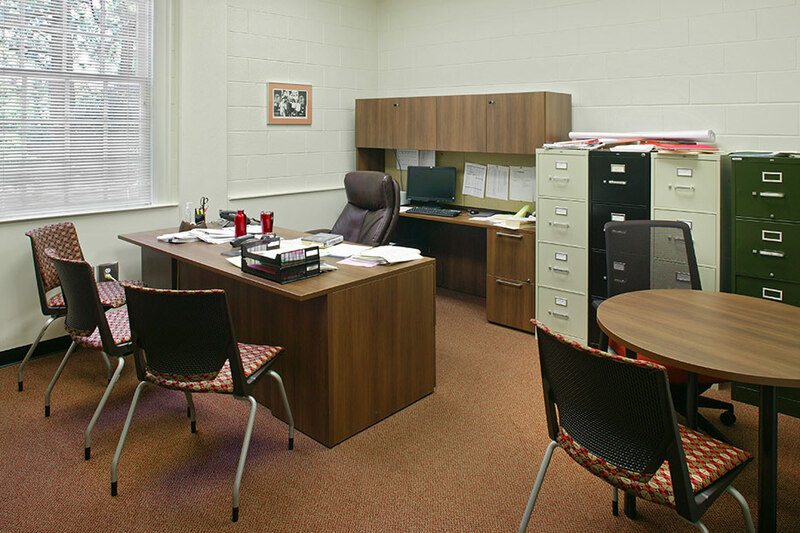 The emphasis of the interior renovations focused on future flexibility and the introduction of the latest information technology tying Gamble Hall into the rest of the campus. In 2013, Hussey Gay Bell completed the design, including programming in 75 business days without sacrificing quality or responsiveness. The project reached construction completion in 2014 prior to the merging of Armstrong into Georgia Southern University in 2017/18. The goal of renovating one of the former Armstrong campuses original four classroom buildings – Gamble Hall – was to bring the facility into the 21st century in terms of comfort, safety, flexibility and provisions for the latest technology. Emphasis on the interior renovations focused on future flexibility and the latest information technology tying Gamble Hall into the rest of the campus.